Are We Ready For A Hip Hop President? Are We Ready For A Hip Hop President? A History Of Politics in Rap. (WWETV) Tupac Shakur first made the statement “And although it seems heaven sent, we ain’t ready to see a black President, uhh” in the uplifting song called “Changes“. Then Nas turned it into a chorus line for the song “Black President” which was prophetic in ushering in President Barack Obama who became the first ever black president of the United States of America. Kanye West recently stated he is running for the top position in America recently at the VMA Awards. The rapper has touched upon government and societal issues in songs such as “Heard ‘Em Say” with Adam Levine. The media seems to have taken to the announcement as a joke, but what if a rapper really became the Commander in Chief? I suppose Kanye West’s eccentric ways makes many brush him off, but what about other rappers in history? Those with political aspects to their music or the power to move people into movements? Looking at the history of Hip Hop there have been some who could seriously be a threat to the establishment. Here is my list of candidates through history who could have caused some controversy or at least made people look their way in aspiring to be the president. The rapper was once seen as The Messiah of Hip Hop by fans of the genre when he debuted in 1994 with his classic five mic album “Illmatic“. He spoke of the ill environments and surroundings of New York life. 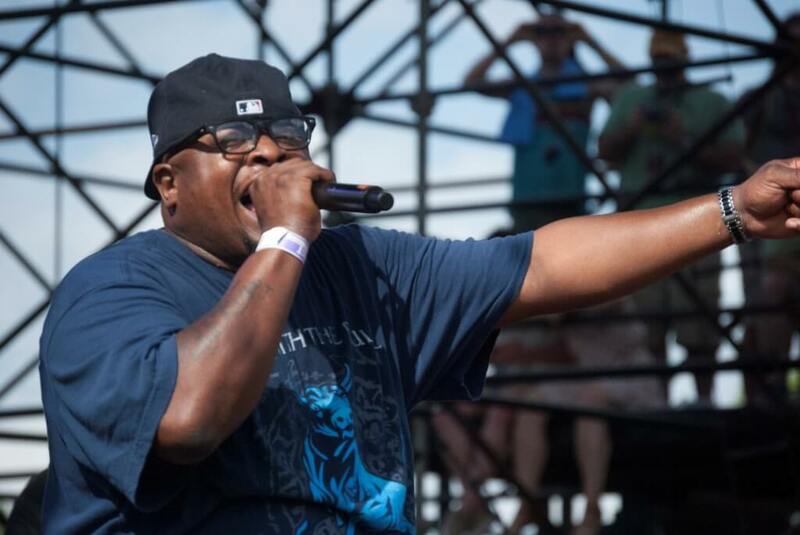 In later years, he became more political with certain topics such as creating that “Hip Hop Is Dead” movement that fractured old school and new school Hip Hop in its day by stating the lyrical content and messages became watered down in the genre. He also created the controversial “N****” movement that tackled social issues and brought up the black eye on American history. 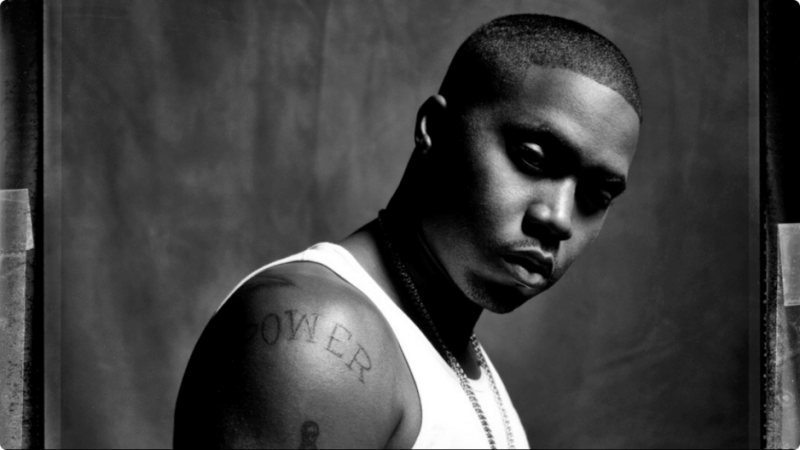 Nas took it to Fox News and their political agenda with the song “Sly Fox“. The biggest claim to see how Nas would operate as the President of America may lie in the song “If I Ruled The World” which featured another politically charged artist at times Lauryn Hill. We all know Nas can definitely take it to political challengers who play dirty as he proved himself with Ether against Jay Z in one of the greatest rap battles in history. 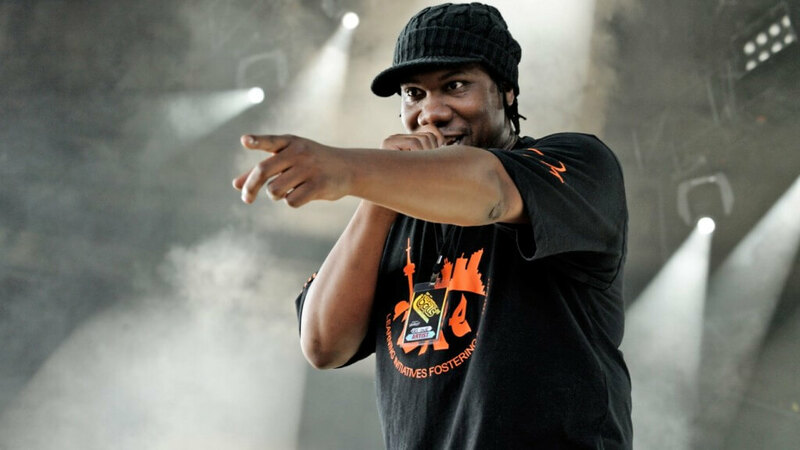 The original political messenger of Hip Hop Chuck D would make the establishment quite uneasy with views on how things would be as President of The United States. His songs “Fight The Power” and “911 Is A Joke” definitely go against the system and he believes Hip Hop is a cultural expression that sometimes feared by those who don’t understand it. 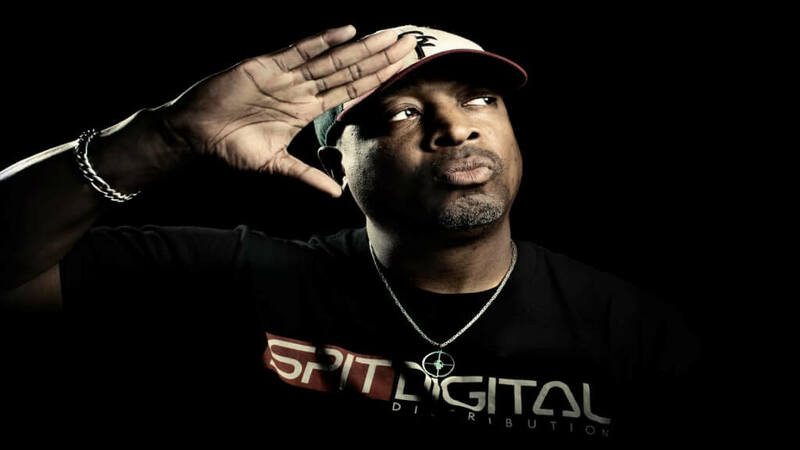 Chuck D in an interview with the BBC News spoke about Barack Obama and stated how Hip Hop with the right message could unite a people. That is a key characteristic the leader of a Nation would need. He is a man who has visited colleges, universities, and other media outlets like shows such as Politically Incorrect. The very thing which would make him a strong opponent would also be his downfall as maybe his aspirations would be chewed up and spit out by the vicious world of politics. The leader of Boogie Down Productions definitely has political aspects to his character and would make an interesting candidate. He is the founder of “Stop The Violence” movement. He also established the Temple of Hip Hop which shows he would have a platform created to try to change the system or bring it back to the basics of human socialization for the betterment of the United States of America. We also know if he had to get down and dirty with politicians playing with an uneven field he can surely defend himself as evident by his historic rap battles with MC Shan and songs like “The Bridge Is Over“. The man that is known for being the Godfather of “gangsta rap” who many claim poisoned Hip Hop in the long term sometimes is not credited enough for his political Hip Hop. He definitely has leadership qualities to have a movement as the NWA took over a nation during the late 80’s and early 90’s. His debut album “Amerikka’s Most Wanted” had a mixture of gangsta rap and also politically charged content towards racism and oppression in the cities of America. It is believed Ice Cube along with Chuck D inspired the political style of Hip Hop as this album was produced by his production crew The Bomb Squad. 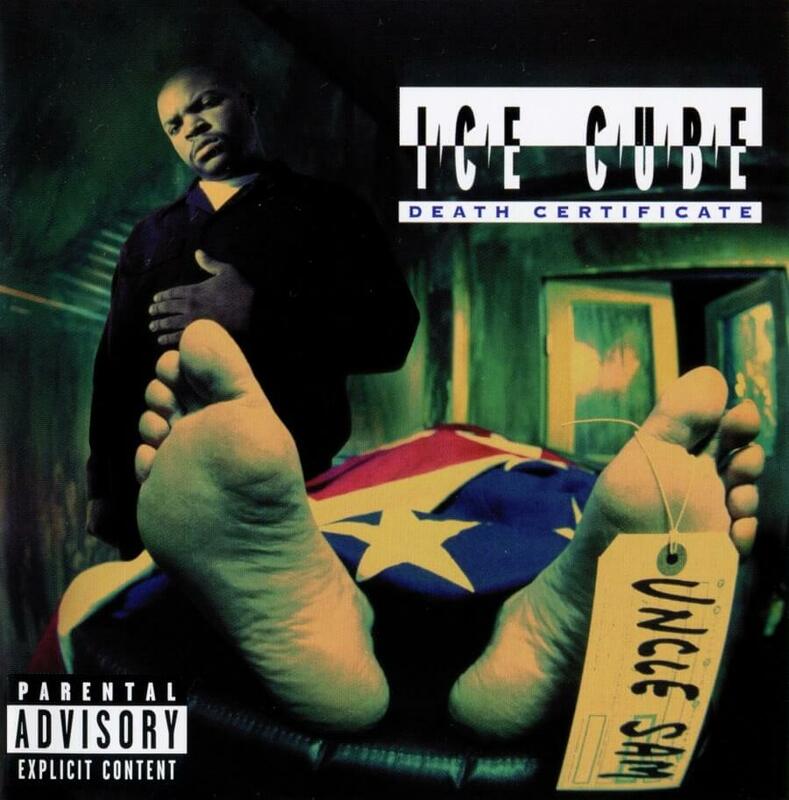 His second album created even more controversy as in his words “Death Certificate” was “The Death Side: a mirror image of where we are today; The Life Side: a vision of where we need to go.” The death of Latasha Harlins, a teenager in LA due to the shooting by a Korean grocery store owner, was the talk of the nation and Ice Cube spoke on the issue in “Black Korea“. 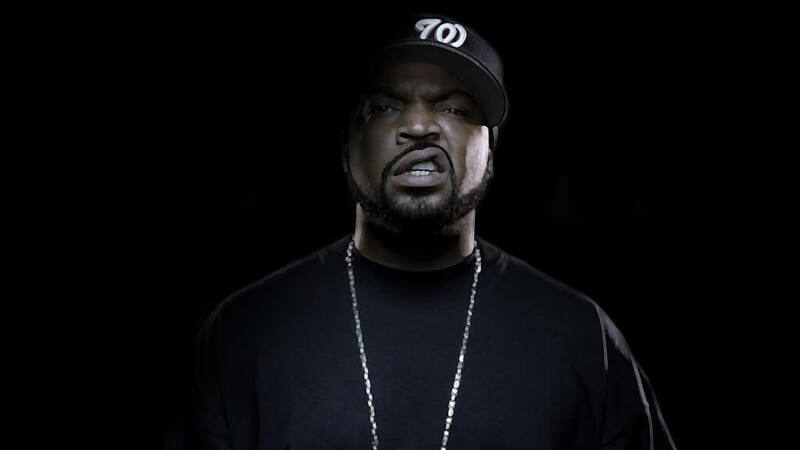 It may seem Ice Cube would indeed be a nightmare in a political race with some of his past conduct that is viewed by some as anti-semtic and race inducing violence, but his drastic change to more family friendly entertainment such as “Barber Shop” and “Are We There Yet” has endeared him to mainstream America. As for being able to handle himself against dirty politicians who would surely use his past rhetoric towards him does the phrase “No Vaseline” ring a bell? Ice Cube is herladed as having one of the greatest rap diss songs of all-time. The man many say is the real King of South has been known to be one of the greatest lyricists in Hip Hop history and he has used that talent to express political concerns at times. In the music video “A Minute To Pray A Second To Die” he had a guest appearance by Houston’s leader of the New Black Panther Party Quanell X. He joined up with Ice Cube in the song “Hand of The Dead Body” which called out politicians such as David Duke and the critics of Hip Hop. He has also taken up the issue of record executives who are out of touch with communities which created controversy where some labeled him anti-semitic against the Jews who run the industry. Scarface would have a platform for his message to empower society if he ran for president, but again it would be headaches for the powers that be and he would possibly be shut down real quick. 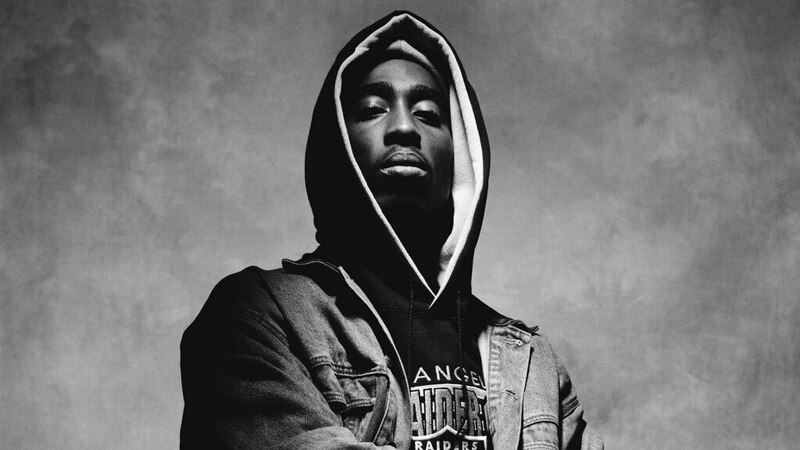 The legendary rapper who many claim is the most influencial artist in the genre’s history for his impact of the East Coast vs. West Coast rivalry sometimes gets ignored for his political Hip Hop he debuted with on the album “2Pacalypse Now” as he dropped “Trapped“. It was a scathing indictment on young black males being insitutionalized by the prison system and also police brutality enforcing systemic racism. The album had “Brenda’s Got A Baby” that touched upon the issue of young black females getting sexually abused by family members and becoming teenage mothers unable to handle the pressures of early adulthood before their time. It was an intertesting viewpoint coming from such a young artist and it most likley had to do with his belief that he had to carry the torch of the Black Panthers which his mother Afeni Shakur was apart of during the late 1960’s and early 1970’s. His stepfather Mutula Shakur who was an American Black Nationalist that had an impact on his life which definitely inspired his music. His God-mother Assata Shakur is also a political force that is on the run from authorities. Tupac Shakur was seen as a leader by many of the youth of his day and sometimes stepped onto the battle field for his people as evident with his shooting of two off duty cops who were apart of misconduct against a black youth. Could you imagine a rapper today doing such a thing with all the recent police killings of young black youth? How about his beef with C. Dolores Tucker about his lyrics against women? To some women in society he uplifted them with songs such as “Keep Ya Head Up” and “Baby Don’t Cry“, but to others was a man who lowered the status of women in society. His critics would easily use his divisive days on the Deathrow label, but toward the end he was changing his plans from West Coast/East Coast war to implement a system to bring money on both ends like a political campaign. Tupac Shakur is one known for his warfare against those who go up against him and I believe it would have been the same for those politicians who would use his negative aspects to discredit his run. These five men I believe would have some sort of impact on politics if they decided to make an announcement like Kanye West did a couple of weeks back. Now whether or not they would go as far as Barack Obama is another debate all together. However, it can’t be denied that these guys would have definitely caught people’s attention good or bad and certain pockets of society would choose them over the regular every day politicians.